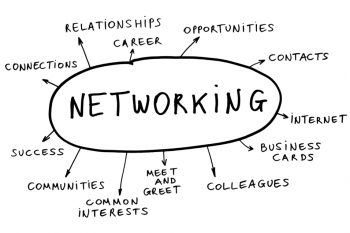 Objective for the Gathering: Social networking opportunity for like-minded people. If you have been before please bring a colleague with you. Please SIGN UP FOR FREE USING THE ABOVE LINK so we know you are coming.